Balkh is one of the 34 provinces of Afghanistan, located in the north of the country. It is divided into about twelve districts and has a population of about 1,245,100, which is multi-ethnic and mostly a Persian-speaking society. 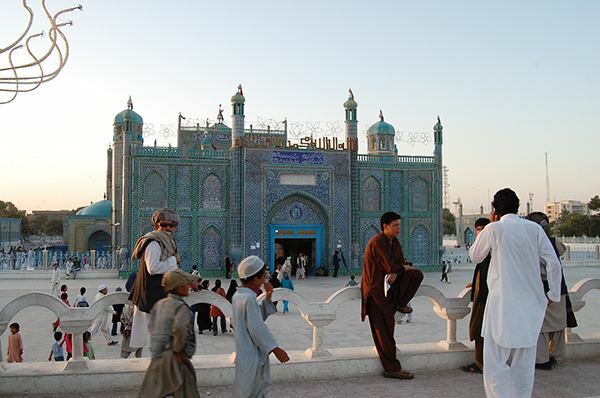 The city of Mazar-i-Sharif serves as the capital of the province. 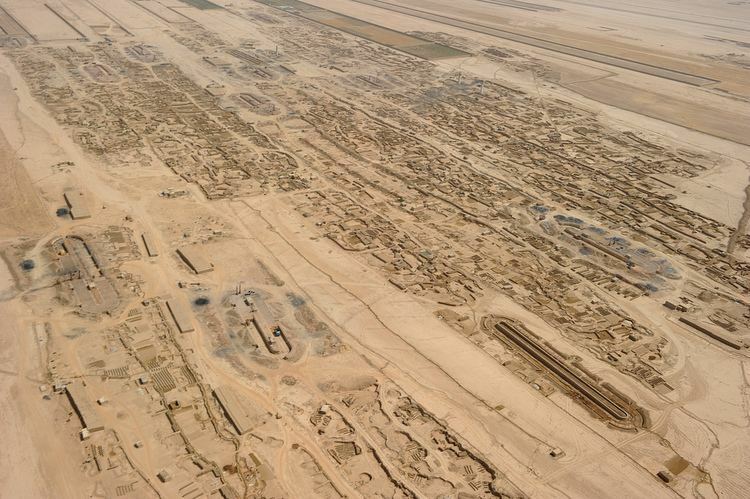 The Mazar-e Sharif International Airport and Camp Marmal sit on the eastern edge of Mazar-i-Sharif. The name of the province is derived from the ancient city of Balkh, near the modern town. Home to the famous blue mosque, it was once destroyed by Genghis Khan but later rebuilt by Timur. The city of Mazar-e-Sharif has been an important stop on the trade routes from the Far East to the Middle East, the Mediterranean and Europe. It serves today as Afghanistans second but main gateway to Central Asia, the other being Shir Khan Bandar in neighboring Kunduz Province. Balkh Province is situated in the northern part of Afghanistan, bordering Uzbekistan in the north, Tajikistan in the north-east, Kunduz Province in the east, Samangan Province in the south-east, Sar-e Pol Province in the south-west and Jowzjan Province in the west. The province covers an area of 16,840 km2. Nearly half of the province is mountainous or semi-mountainous terrain (48.7%) while half of the area (50.2%) is made up of flat land. The Bactria-Margiana Archaeological Complex (BMAC, also known as the "Oxus civilization") is the modern archaeological designation for a Bronze Age culture of Central Asia, dated to ca. 2200–1700 BCE, located in present day Turkmenistan, northern Afghanistan, southern Uzbekistan and western Tajikistan, centered on the upper Amu Darya (Oxus), in area covering ancient Bactria. Its sites were discovered and named by the Soviet archaeologist Viktor Sarianidi (1976). Bactria was the Greek name for the area of Bactra (modern Balkh), in what is now northern Afghanistan, and Margiana was the Greek name for the Persian satrapy of Margu, the capital of which was Merv, in todays Turkmenistan.